BLACK + DECKER is excited to giveaway a brand new 2in1 Cordless MULTIPOWER Pet Vacuum Cleaner to three lucky readers! We all know that family life can be unpredictable and, let’s face it, children and pets love making a mess. But with BLACK + DECKER’s 2in1 Cordless MULTIPOWER Pet Vacuum Cleaner, you can rest easy knowing you have a product that can handle it all – from your kids’ trail of cracker crumbs to the pet hair found in those nooks and crannies of your sofa. 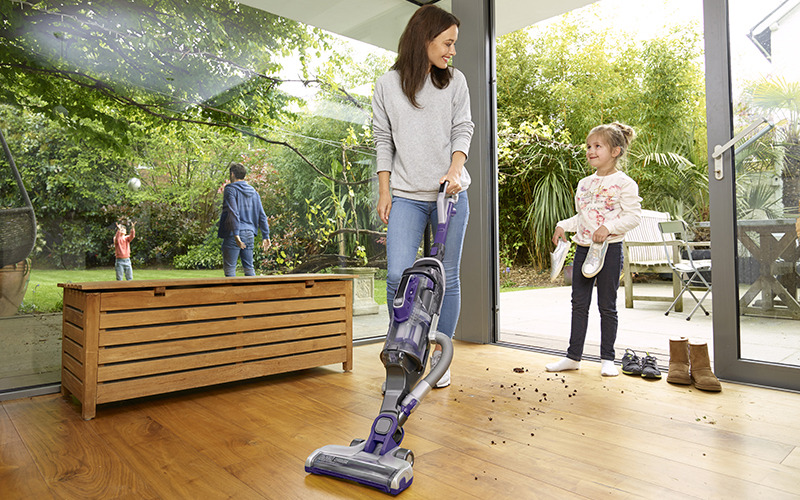 With its 60 minutes of runtime, easy to steer wheels and lightweight manoeuvrability, the household chores will feel a breeze with the 2in1 Cordless MULTIPOWER Pet Vacuum Cleaner – and we have three to giveaway!